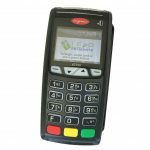 The Ingenico iWL255 provides you with all the familiarity that you are use to from the Ingenico series in the versatility of a wireless terminal. This long-range, light-weight terminal allows you to take your business wherever your business takes you. 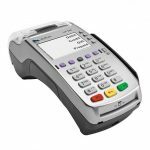 Includes internal battery to handle a full day of transactions and AT&T cellular connectivity, so you can process transactions wherever you have a wireless signal. When outside network coverage, transactions are stored until connectivity is restored. 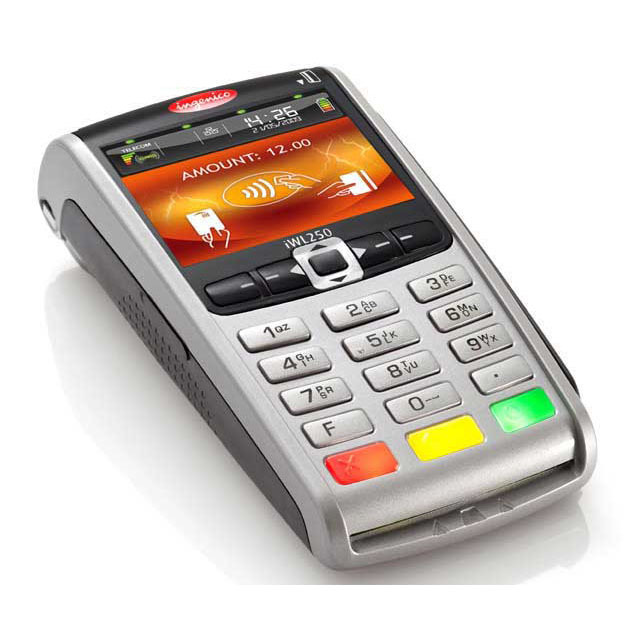 NOTE: Requires Ingenico Base/Docking Station for application updates or when processing transactions via dial networks.